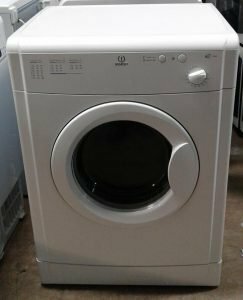 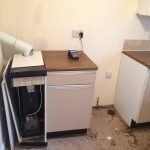 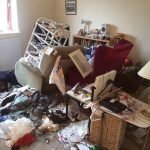 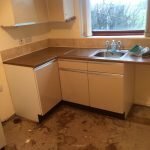 House Clearance Service In Langside Glasgow Hogganfield Hyndland Jordanhill Kelvindale Kelvinside. 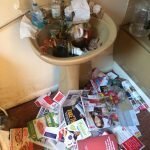 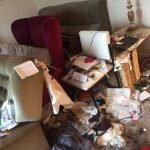 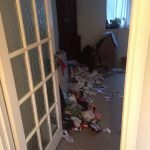 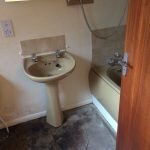 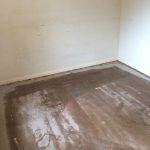 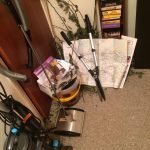 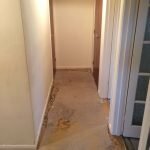 We would like a quote for clearing our parents’ house in Langside – Glasgow. 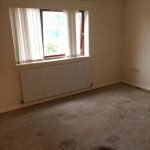 There is now just furniture left in the house, all drawers and cupboards are empty. 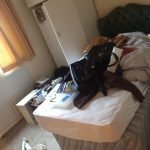 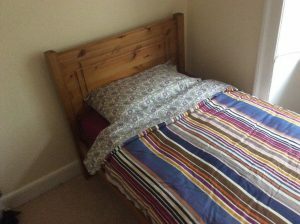 The list of furniture is as follows: 2 beds (one single, one double), some bedroom drawers (3 small, two large), a wardrobe, a sideboard, two sofas (one 2-seater, one 3-seater), 2 display units, a coffee table and a couple of dining chairs. 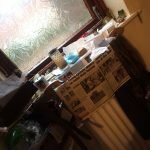 I think that’s it! 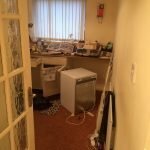 We’d like the house cleared in the next couple of weeks, so perhaps you could give an idea of price and waiting times. 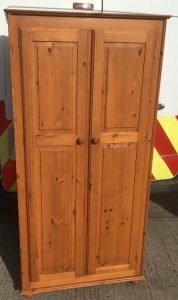 A tall standing solid pine two door double wardrobe on ball feet. 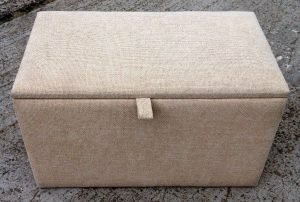 A large bedroom blanket box, upholstered in cream fabric. 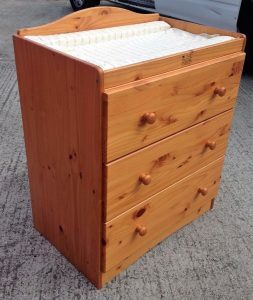 A large solid pine three drawer baby changing unit. 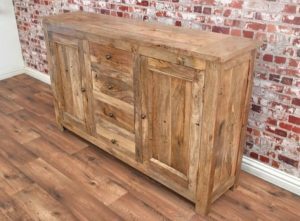 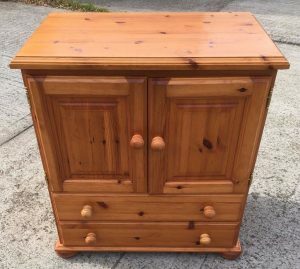 A small solid pine television unit on ball feet, having a double cupboard above two drawers. 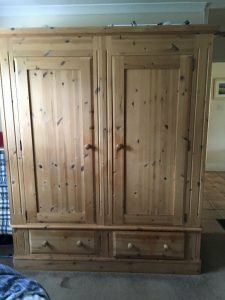 A large solid pine double wardrobe, having two drawers to the base. 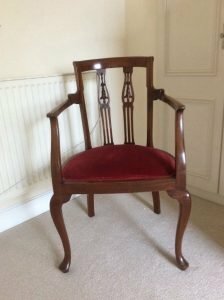 A small solid oak bedroom armchair on splayed legs, upholstered to the seat with red velour. 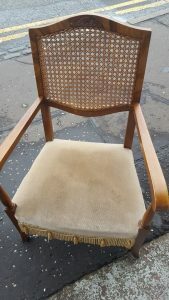 A solid oak framed bedroom armchair, upholstered to the seat with cream velour, with fringe detailing. 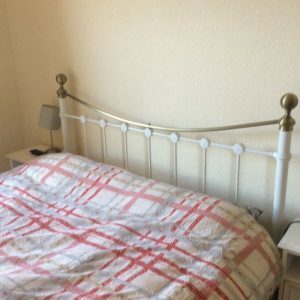 A solid pine single bed frame, together with a white single mattress. 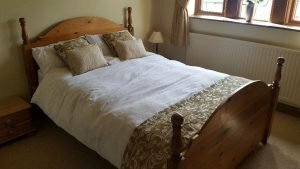 A white and bronze four poster double bed frame and double mattress, together with a pair of white solid wood bedside units. 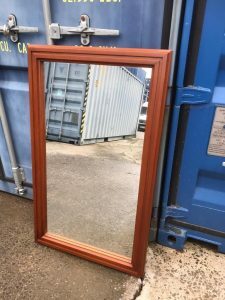 A large solid pine framed rectangular wall mirror. 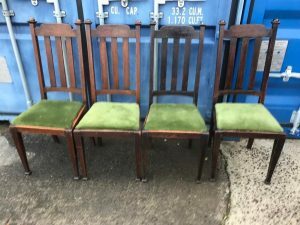 A set of four solid oak high back dining chairs, upholstered to the seats with green velour. 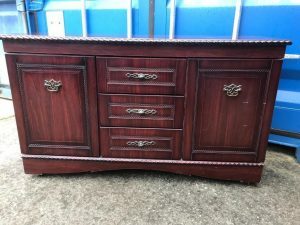 A vintage large solid mahogany sideboard, having a single cupboard to either side of three central drawers, each having brass handles. 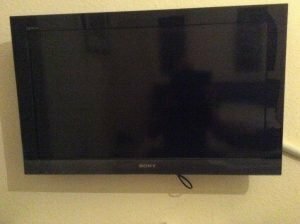 A black Sony Bravia 32 inch flat screen smart television.